Want to browse through our product range? 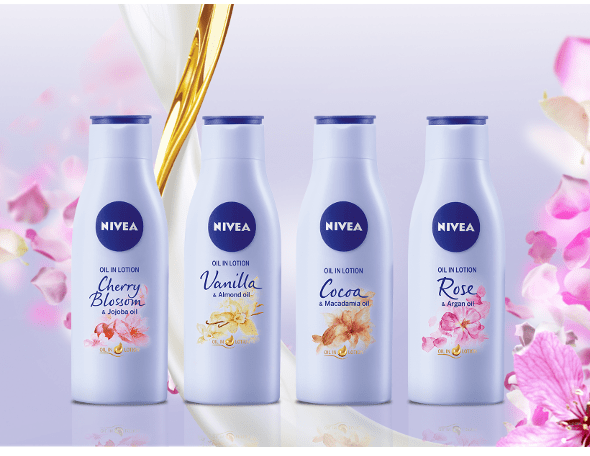 Here you will find all the NIVEA products for your face: cleansing products, masks & scrubs, day and night creams, anti-ageing products, serums and much more. Use the filter function to narrow down your search. Or browse through our articles to determine which products are exactly the right ones for you and your skin type. Whether you’re looking for face cleansing products, anti-ageing eye creams or masks & scrubs, here in this section you’ll find something to suit your needs. Regardless of who you are, everyone wants to keep their face healthy-looking and radiant, and with our enormous line of facial products, we’ve got a lot to offer. Looking for something a bit more specific? Refine your search with our filter options and discover products that specifically cater to your personal requirements. With so many items inside, you’ll discover new face products that you didn’t even know you’ve been missing all along. Inspire yourself and achieve a brand new look for a brand new you. With so many choices and products out there, it’s easy to become overwhelmed. Luckily we’ve got just the advice you need! If you’re uncertain as to how to use a product or unsure of which products are the best fit for your particular needs, we’ve got a selection of highly informative articles and advice pieces that can help you determine which products are right for your face. Are you unsure as to which cream is best for a dry face? We’ve got you covered. Looking to ward off those new wrinkles or protect brittle skin? No problem. Take a look at our selection of extremely useful face care articles and discover ways that you can improve your look, whatever your personal preferences. Skin types can vary considerably from person to person, and the needs of your face may not be the same as those of others. 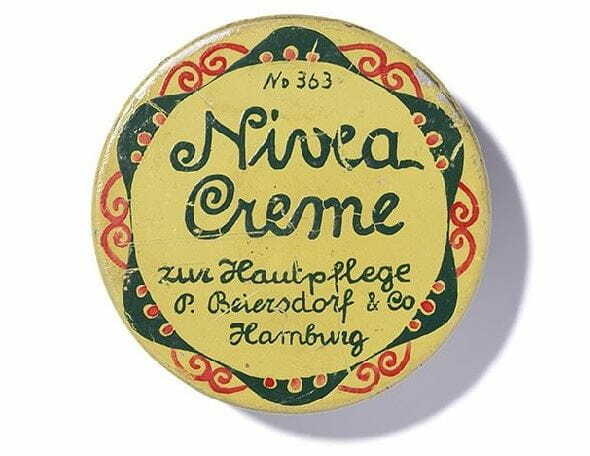 In order to keep up with your requirements, NIVEA has a wide range of products to tackle your face’s uniqueness, whatever the condition or type of skin you have. Between our wide selection of face or anti-ageing creams, our regenerating facial masks, balms and salves for keeping your lips healthy and soft or night creams for protecting and enhancing your skin while you sleep, we’ve really got our bases covered. So go ahead and browse through our huge selection of face products and find exactly what you’ve been searching for.